George Barris, the “King of Kutomizers,” was famous for cars he created for movies and TV, with the fabulously funky Batmobile being the best remembered. George Barris, the “King of Kutomizers,” was famous for cars he created for movies and TV, with the fabulously funky Batmobile being the best remembered. But there were lots of others, ranging from the Munsters Koach to Ned Clampett’s derelict truck used on The Beverly Hillbillies. 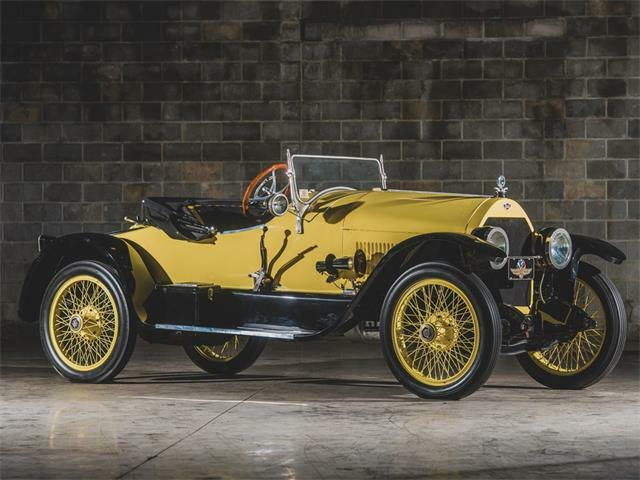 But the Pick of the Day is one I’ll bet you never heard of: the 1914 Stutz Bearcat replica that Barris Customs built for the short-lived TV Western, Bearcats! The show was an effort by CBS to re-energize the fading popularity of Westerns with the 1971 series that moved beyond the 19th Century and featured a pair of crime-fighting heroes facing off with the bad guys from their Stutz instead of horses. Just 14 episodes were made, but the show has a cult following among those who appreciate the ’70s campiness of the action series, according to the St. Louis collector car dealer advertising the Barris Bearcat on ClassicCars.com. “The dashing leads Hank Brackett (played by Rod Taylor) and Johnny Reach (Dennis Cole) spent their days hunting bad guys, saving various villages from said bad guys and performing all variety of stunts with their beloved Bearcat speedster,” the seller says in the lengthy description of the car. 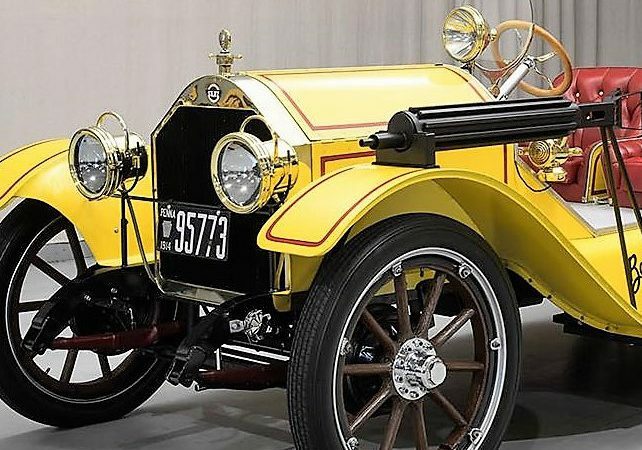 “Of course, the car was suitably equipped to handle baddie-battling; with Gatling guns and various compartments for storing dynamite and such. 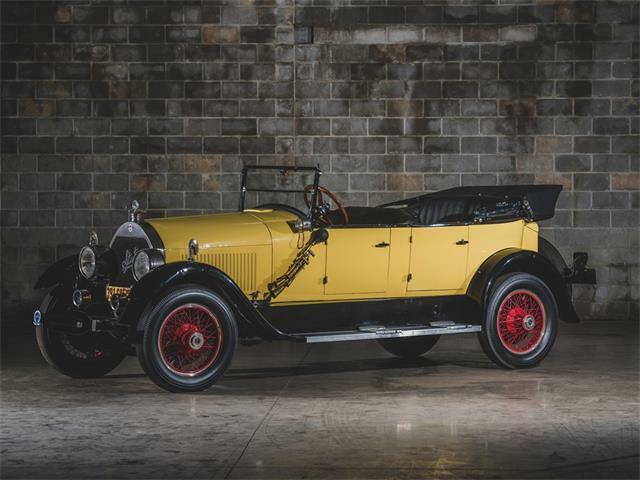 “Beyond the actors, the star of the show was undoubtedly the 1914 Stutz Bearcat,” the description continues. “Given the rarity, fragility and value of such a vehicle, the studio commissioned a pair of faithful replicas to be built for use on the set. They turned to one of the most famous of car builders in California, George Barris. 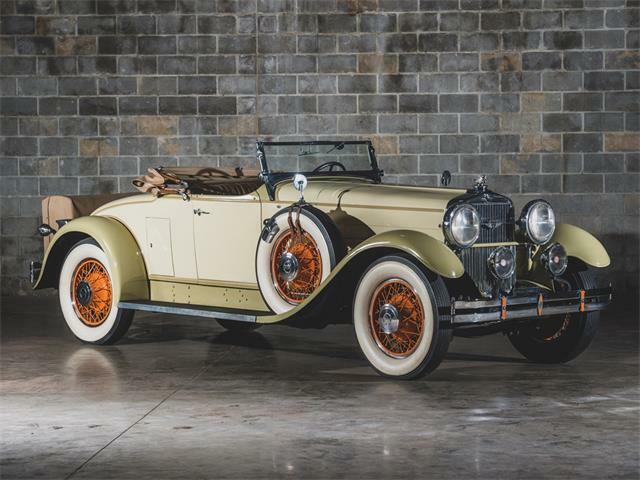 “For the Stutz Bearcat, Barris started with a custom frame to which a six-cylinder Ford pickup drivetrain was fitted. The sparse body was then fitted to the chassis, built in the style of the original Stutz 4E Bearcat ‘raceabout’. There are believed to have been three Barris Bearcats built, two used for filming and one for promoting the show. 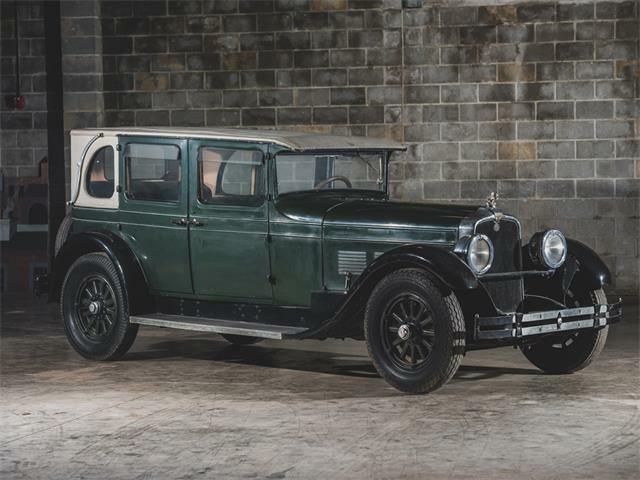 “Our featured example is fitted with an automatic transmission which was preferred by the stunt drivers and meaning it was highly likely this example featured on the program,” the seller says. 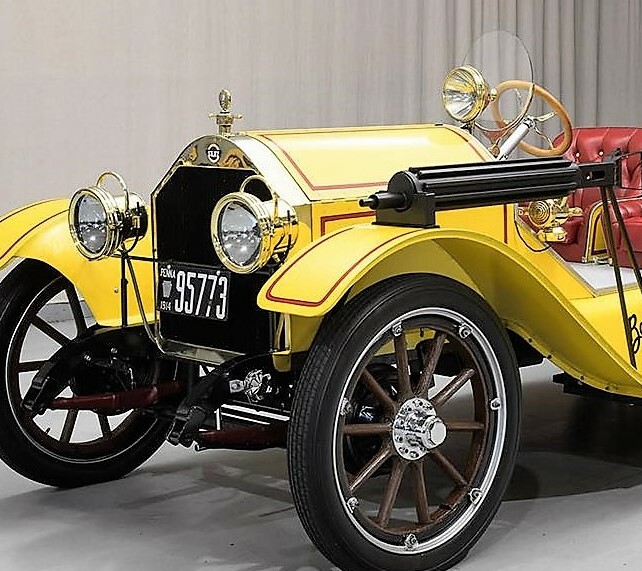 The car has been restored, the seller adds, and complete with replica Gatling guns, it is totally drivable. Movie and TV prop cars built by George Barris have become popular among collectors, the listing notes, especially after the monumental sale a few years back of the original Batmobile for $4.6 million at Barrett-Jackson. The Barris Bearcat is offered for considerably less, although still a significant sum at $189,500. For that, you get a little-known piece of television history with a George Barris spin, one that you could drive around and regale your pals with stories of its Western adventures. 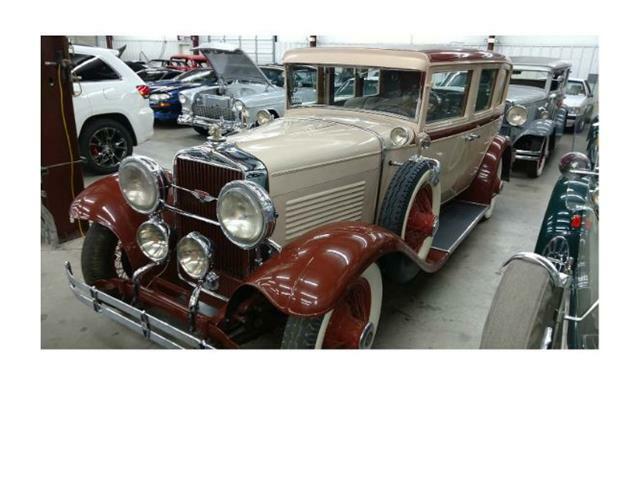 To view this listing on ClassicCars.com, see Pick of the Day. You also can view the opening credit of Bearcats! with this YouTube link.